At VCVC we subscribe to the truism that “an ounce of prevention is worth a pound of cure”. Vaccination, parasite control, and screening laboratory testing can prevent a great many problems before they become extreme. Our pets can suffer from diabetes, low thyroid levels, chronic pain and congestive heart failure just like we can. At Valley Center Veterinary Clinic we seek to provide accurate diagnoses and prompt, effective treatments for your pets internal medicine needs. Dental disease in pets is characterized by plaque, tartar, gingivitis, and periodontal disease. Bacteria above the gums inevitably make their way below the gums to eat away bone, cause oral pain and eventually tooth loss. Fractured teeth can expose pulp cavities and predispose to pain and infection. There may even be systemic risk to distant organs from the continual release of bacteria and toxins from unhealthy teeth and gums. 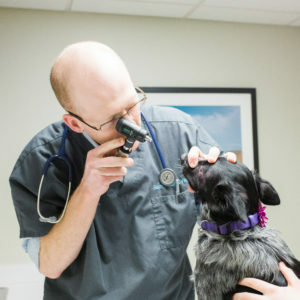 At Valley Center Veterinary Clinic we emphasize preventative care and treatment of dental disease to give your pet a pain and infection free mouth! Cold Laser therapy has become a popular and effective treatment in physical therapy circles. 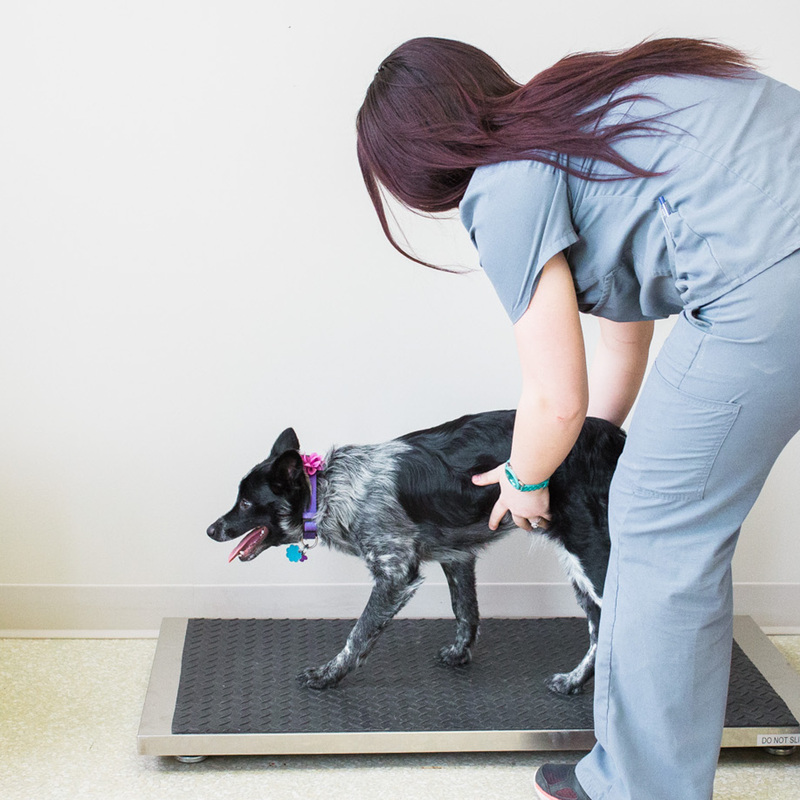 Cold laser therapy provides a non-pharmaceutical path to relieve pain, heal wounds, and treat infection and inflammation be encouraging healing mechanisms of the body. 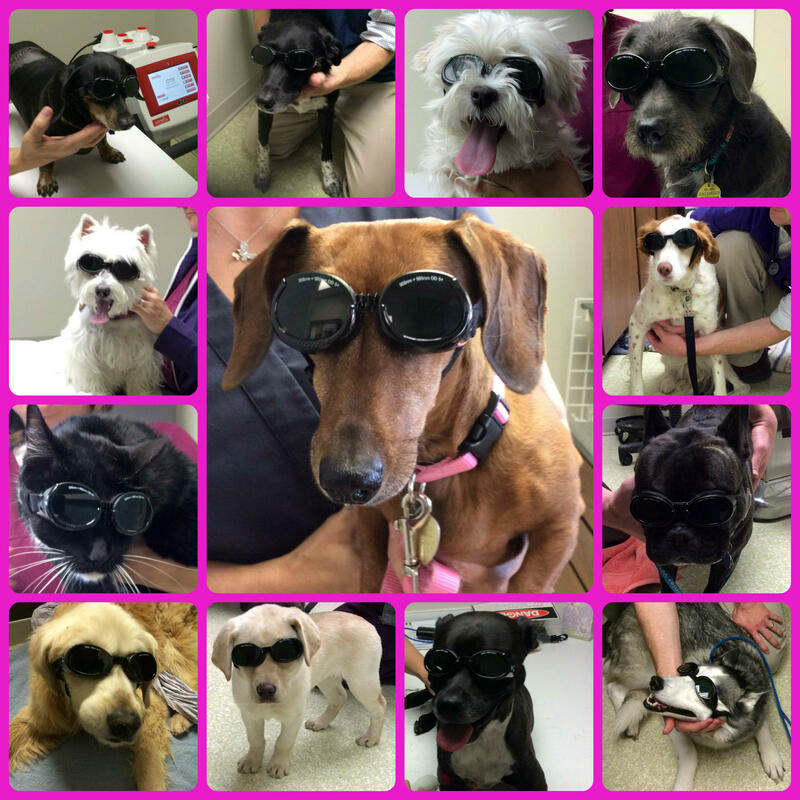 Ask for more information from your VCVC staff at your next visit! 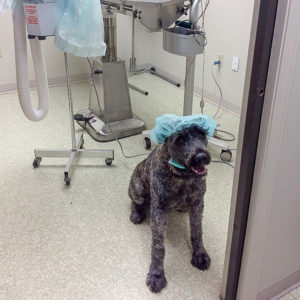 From basic spay and neuter services to intestinal and bladder surgery, Valley Center Veterinary Clinic can provide many of the surgical services your pet requires. 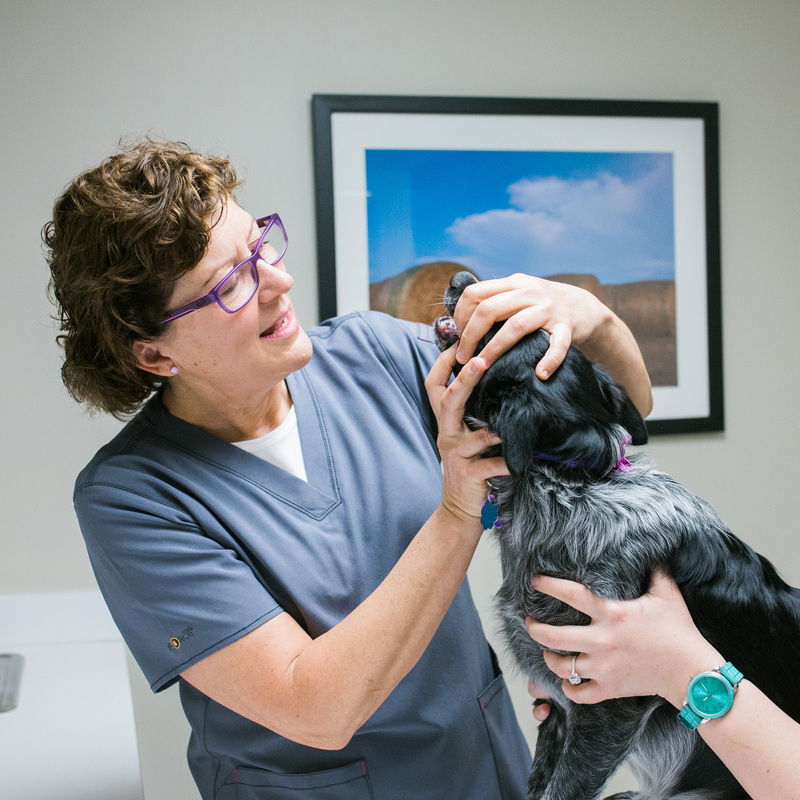 For those procedures requiring referral, we are pleased to recommend the Veterinary Emergency and Specialty Hospital of Wichita. VCVC features a state-of-the-art diagnostic suite. Most bloodwork can be done instantaneously on site. Our digital radiographic capabilities allow us to provide quality images fast, typically without the need for sedation. Dr. Elder is also a member of the Veterinary Information Network. 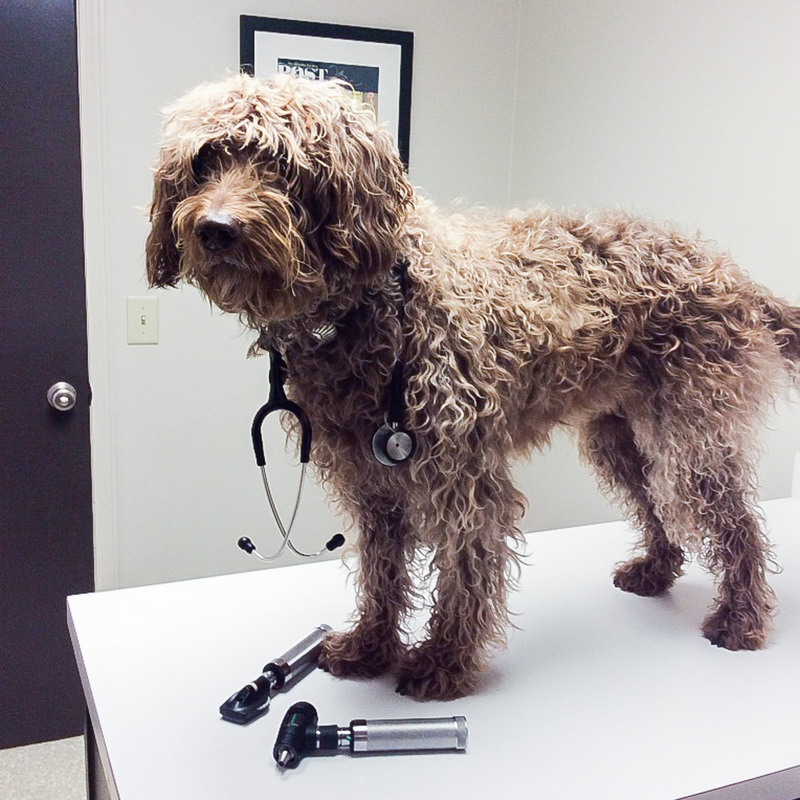 This gives VCVC access to consultation with leading veterinary specialists on short notice.